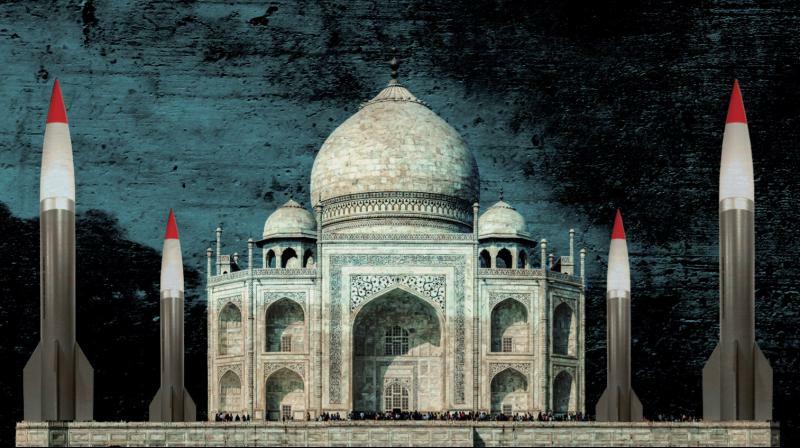 In this award winning documentary Director Anand Patwardhan examines how the decades-long conflict between India and Pakistan propels both countries to pursue nuclear weapons. Filmed over four tumultuous years in India, Pakistan, Japan and the USA following nuclear tests in the Indian sub-continent, War and Peace is a documentary journey of peace activism in the face of global militarism and war. The film is framed by the murder of Mahatma Gandhi in 1948, an act whose portent and poignancy remains undiminished half a century later. For the filmmaker, whose family was immersed in the non-violent Gandhian movement, the sub-continent’s trajectory towards unabashed militarism is explored with sorrow though the film captures stories of resistance along the way. Amongst these is a visit to the “enemy country” of Pakistan, where contrary to expectations, Indian delegates are showered by affection not only by their counterparts in the peace movement but by uninitiated common folk. “Gives doomsday a human face” The Village Voice. “It has a riveting intelligence all its own and earns its epic title” The New York Times. “It should be seen by everyone, everywhere. In schools, in colleges, in factories, on television” The Times of India Festival.